Posted on September 10, 2018 at 8:00:00 am by Jessa C.
As the temperatures cool, and the leaves start to change colors, it’s a great time to enjoy a fun fall getaway weekend with your family in Fort Wayne! 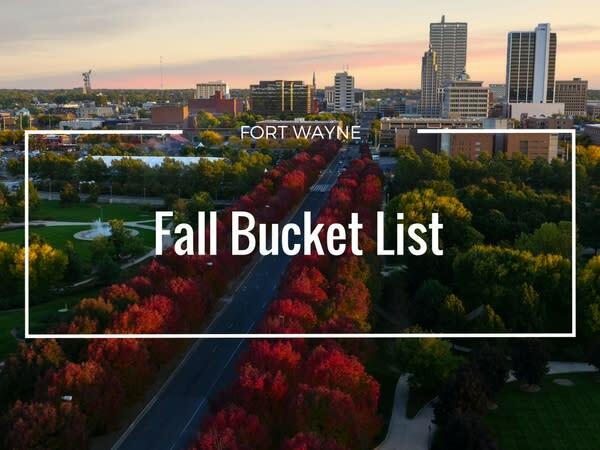 Fall is a great time to visit Fort Wayne, with many of the fall festivals and orchards opening, plus some of the great summer attractions are still open and available to enjoy. Posted on October 17, 2016 at 3:00:00 pm by Jessa C.
Boo! It’s fall and that means, pumpkins, goblins, and thrills, and there is no shortage of haunted houses in Fort Wayne. 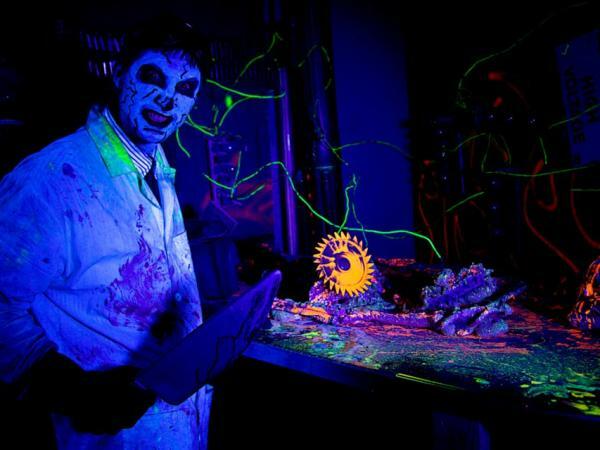 Get your thrill on at some of the areas scariest haunted houses, jails, factories, and more listed below. Posted on October 07, 2014 at 5:00:45 am by Holley T.